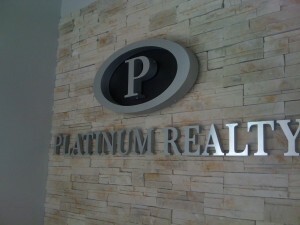 Interior signage is just as important as exterior. Your brand is your thumbprint on the world! 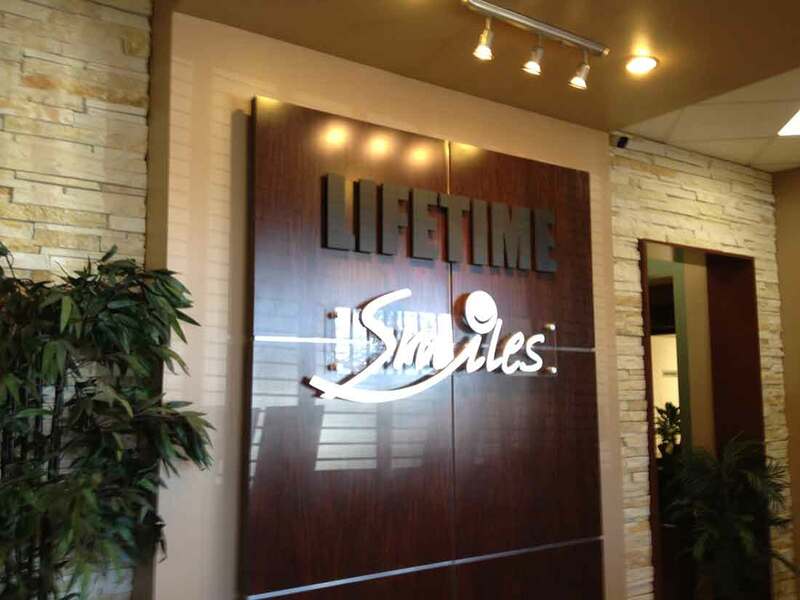 Interior signage is an exact solution for communicating and presenting an effective way to direct your customers to your internal location. Your brand is your identity and in order for your customers to find you, your interior signage plays a significant role not only in guiding customers but letting them know, they have arrived! CND Signs, an Austin sign company can help take care of the design, fabrication and installation process. 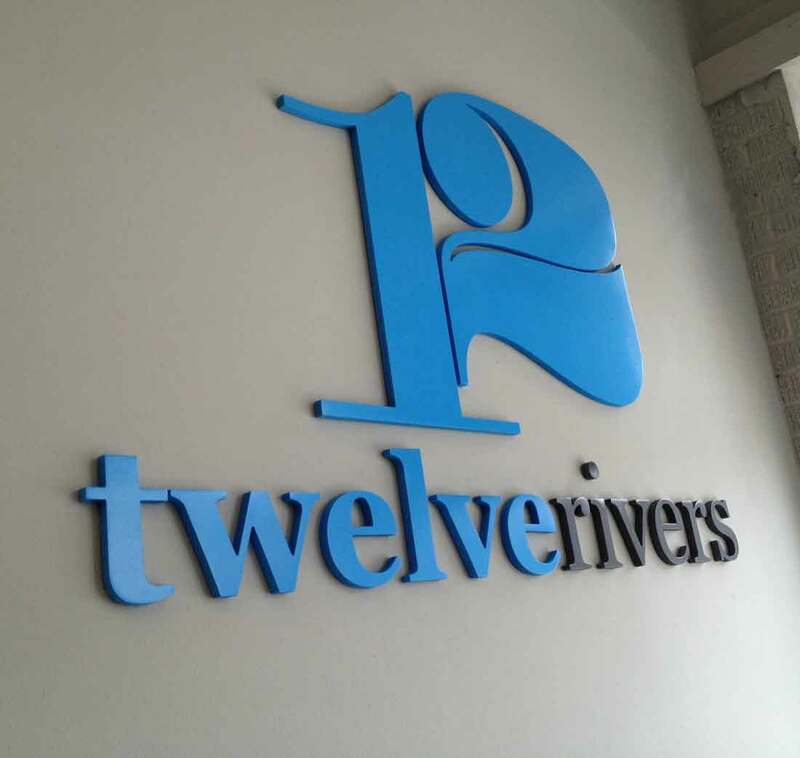 Your Interior Signage is your second most important signage next to the exterior signage. It is important to display a consistent and parallel brand across the board, and CND Signs is here to help you maintain that reputation and exposure. By using state of the art technology and excellent customer service we will have your business recognizable to the public with ease! Check out some of our interior signs we’ve fabricated, installed and permitted!